The addition of Open Mesh would bring out more networking capabilities, including Ethernet switching and access point technologies, to Datto’s networking product portfolio, including its Datto Networking Appliance. With the Open Mesh procurement, Datto has launched its Datto Networking, a complete portfolio for networking solutions. 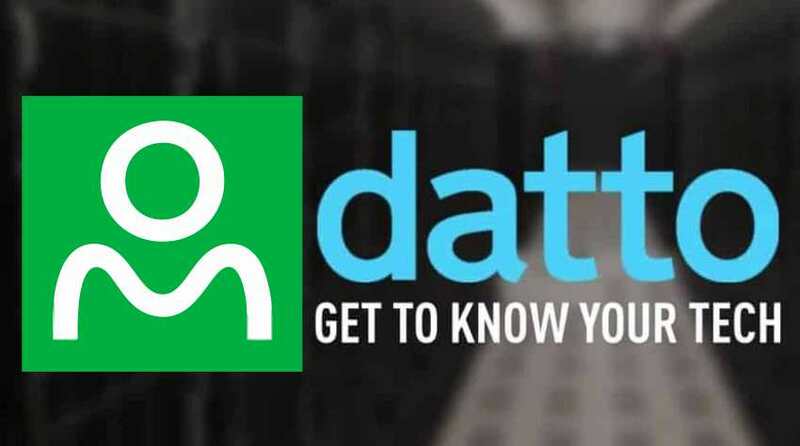 The acquisition comes at a time of growth for Datto, which had a 30 percent increase in its MSP partner growth in 2016, and saw resellers and partners signing on from all parts of the world.